When you think about marketing in terms of optometry, you probably imagine flyers or advertisements to attract patients to your practice. However, marketing also includes how your optical team positions your products, understands the desires and motivations of your existing patients, and builds your digital presence. 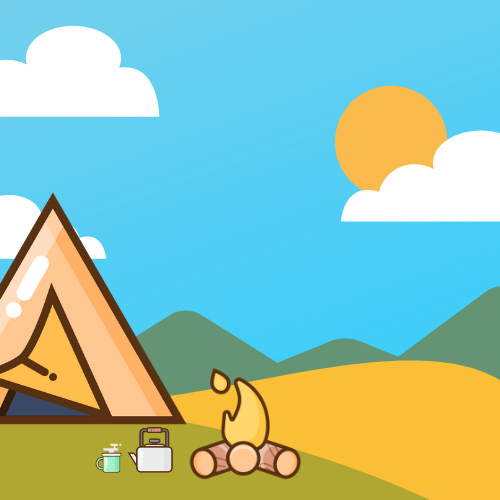 For every facet of marketing, we have created blog posts to report on competitor trends, provide solutions to common hurdles, and step-by-step guides to growing your practice. 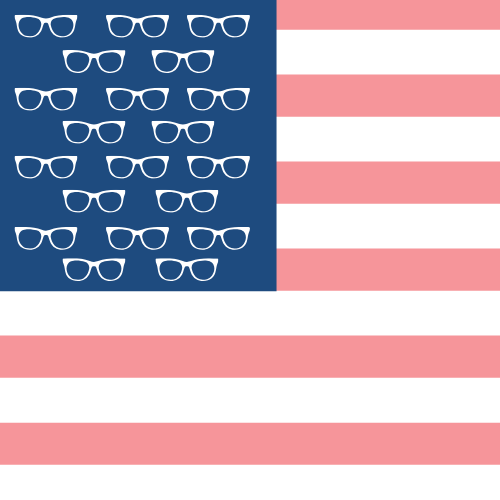 With over 7 years of research, insight, and engagement in the optical marketing space in the US, we're sure we have resources to answer all of your burning questions. 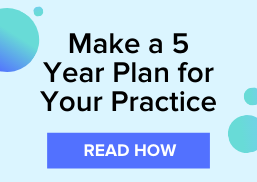 Read on to see all our information on how to get a handle on successfully marketing your practice to local patients and growing your profits. Baby boomers are retired or retiring and experiencing an increasing number of vision-related issues and diseases. Of course, this might mean more frequent visits to an optometrist, but it also means they have different needs than those with younger, healthier eyes. 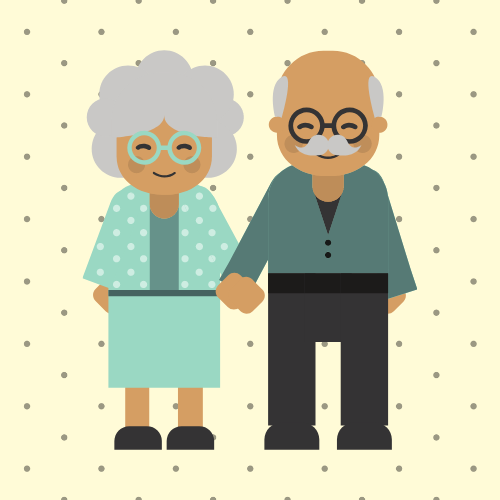 You'll want to make sure seniors feel comfortable and cared for in your office, especially over the next decade. Maintaining a senior-friendly eyecare practice starts with making it accessible for wheelchairs, but also involves changing your communication style, training your staff, and supplying the right products. Read on to see how you can cater toward seniors without losing your eyecare practice's modern edge. Have you ever browsed an online store, clicked on a few items that you didn't end up buying, and started seeing ads for those items on websites you browsed afterwards? You were the target of retargeting campaigns. 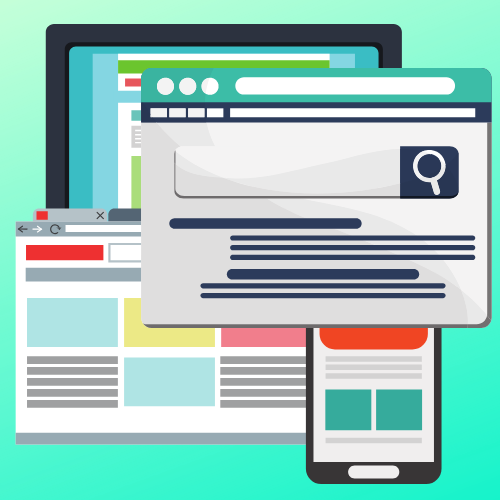 Retargeting campaigns are becoming increasingly common for ecommerce and search-driven business because they lead to higher average click-through rates. 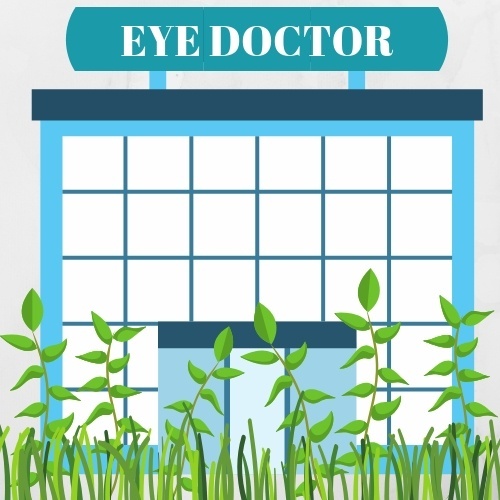 If a large chunk of your eyecare patients are finding you online, you might want to invest in retargeting ads for your optometry practice as well. Let us teach you about how remarketing works, setting up a campaign for your practice, and measuring the success of its performance in this blog post. Happy marketing! Sustainable living is having a moment. An over $200 billion moment. Powerful consumers are calling for more supply chain transparency, eco-friendly products, and dedication to green living. How can your eyecare practice meet the demands of these consumers? Besides stocking up on eco-friendly eyecare products, there are many ways you can promote a green earth through your processes and workflows in your practice. If you're going through the trouble of revolutionizing your methods, marketing for eco-friendly customers is also important. Read on to find environmentally conscious alternatives to your existing practices.